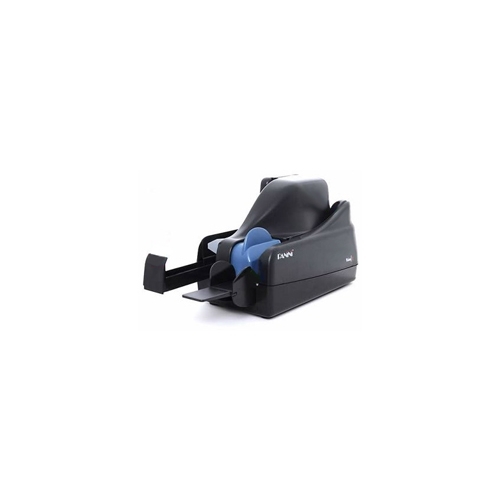 The SmartSource Adaptive 2.0, a redesign of the original SmartSource Adaptive, is the most flexible MICR-enabled imaging solution available. The new model has a significantly higher throughput than the original model. 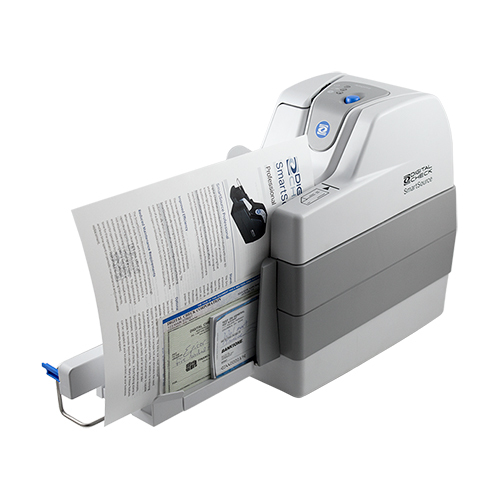 It is capable of scanning a wide variety of intermixed document types up to Legal-size (8.5 x 14.2 inches), enabling you to reduce expenses by integrating a single device that can handle all of your document imaging needs. Based on the successful SmartSource check imaging platform, the Adaptive 2.0 incorporates many of the proven features first introduced on the Professional and Expert models. The SmartSource Adaptive 2.0 is a perfect fit in any PC-based environment.  Its extensive set of features offers unparalleled flexibility. 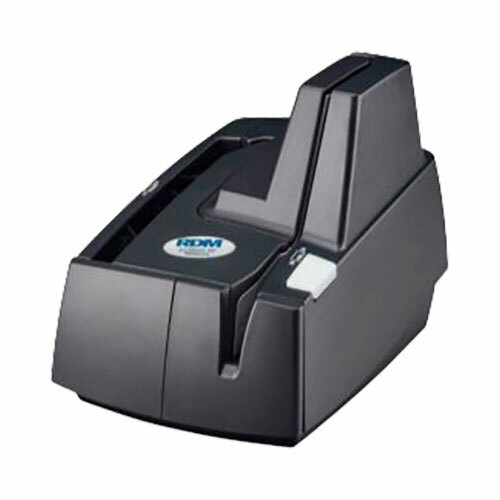 Standard features include Optical Character Recognition (OCR), an auto-feeder with an open feeder design for improved productivity, industry-leading Magnetic Ink Character Recognition (MICR) reader, high-quality image with 300 dpi image cameras, and endorsement decisions based on MICR and/or front image content such as optical character recognition, barcode recognition, or image quality results. 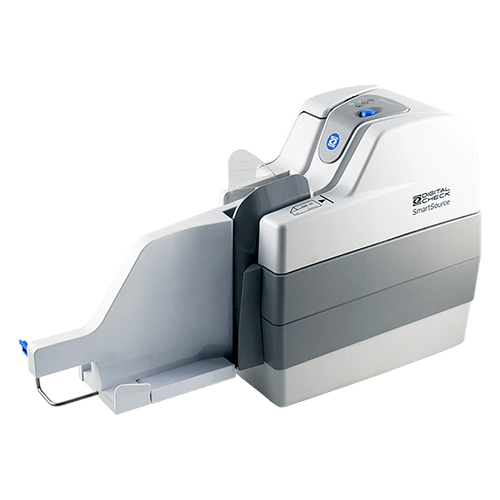 The new open feeder reduces document preparation requirements and enables one-handed loading of documents by automatically opening when empty. 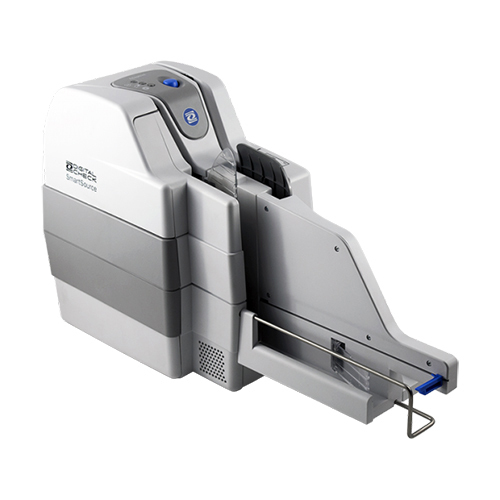 The SmartSource Adaptive 2.0 can be configured to start feeding automatically when documents are loaded into the feeder, with the touch of a button, or through software control. In case of a document jam, the SmartClear button eliminates the need to open or remove covers to retrieve the document.